Alcoholism is an especially dangerous condition, because it’s a condition that can develop so easily. Alcohol is everywhere we look and it’s used as a mechanism for socialization, making consumption of alcoholic drinks acceptable in almost every situation. However, what starts as the occasional social drink can lead to a path of abuse that begins to affect every part of the individual’s life. Before long, the only way to stop drinking is by seeking help through one of the alcohol residential treatment programs in our communities. While we think of a medical detox as necessary in treating addictions to opiates and similar drugs, beating alcohol addiction can also require this type of assistance. Depending on the severity of your addiction to alcohol, quitting “cold turkey” may not be a realistic option. Just as is the case with any addiction, the brain becomes accustomed to the chemical reactions that alcohol use causes. The endorphins, or “feel good” neurotransmitters, that the brain releases, as a result, create a feeling of euphoria, which increases the urge to consume more alcohol. When the effects of alcohol wears off, the individual experiences a crash, which causes withdrawal symptoms to affect the individual. One of the most frequently experienced withdrawal symptoms experienced in alcohol addiction is delirium tremens, which is more commonly referred to as the DTs. While we think of this as affecting the nerves, it can actually become a life-threatening condition in itself. It causes hallucinations, extreme anxiety, confusion, fever, and seizures. This symptom in itself is enough to require a medically supervised detox situation, so an experienced caregiver can monitor your condition throughout the cleansing process. Additionally, alcohol withdrawal can cause depression, insomnia and other sleep disorders, and dangerous changes to your heart rate and blood pressure. All of these conditions can be controlled through a medicated detox, helping the individual gradually reduce the withdrawal symptoms of alcohol addiction. The goal is to provide a safe environment that minimizes health risks to the recovering addict. Additionally, the supervised detox provided in an alcohol rehab facility helps control the cravings for alcohol. The medicated detox helps take the edge off those cravings, so the desire to drink isn’t so strong. Additionally, supervised and structured daily schedule helps to take your mind off of those cravings and limits the access you might normally have to alcoholic drinks. Some people drink regularly without ever becoming severely addicted to alcohol. 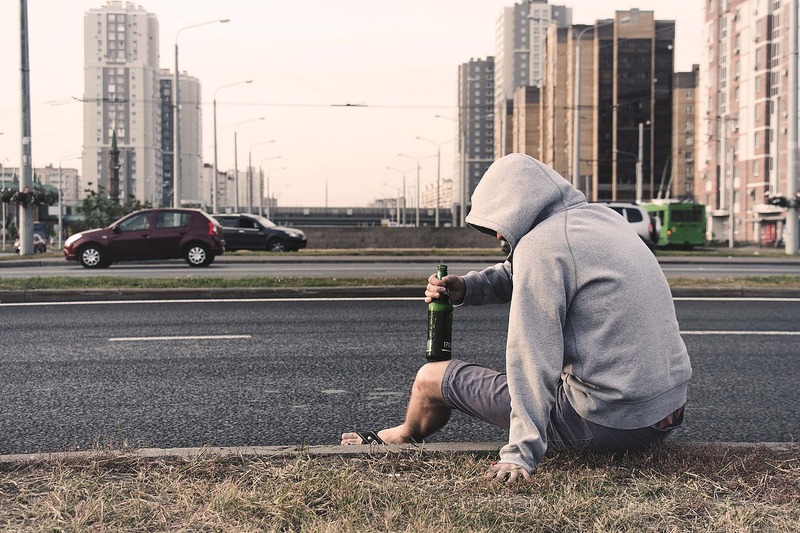 Even in these cases, individuals seek out rehab treatment, because they want to learn new coping skills and new socialization mechanisms to replace their alcohol consumption. This is because they’re aware of the dangers of abusing alcohol and the risk associated with drinking too often. While you may not realize it, even moderate drinking can have harmful effects on the body. Liver damage is one of the most common problems associated with moderate to heavy alcohol consumption. It can also cause heart problems and may affect blood pressure levels. Another danger of regular alcohol consumption is that it can increase the risks of developing some types of cancers, including liver cancer. While skin irritation is a less serious problem, it is a more common problem. The alcohol dries out the body and reduces hydration in the skin cells, making your skin dry and itchy. Even if you don’t quit drinking permanently, stopping drinking for a period of time can help you clear up certain health problems. You may feel better about yourself and you will likely feel healthier in general. This can help you find the motivation to pursue your goals and reconnect with family and friends. A period of cleansing can also help reduce the risks of more serious illnesses, like liver damage, heart disease, and kidney damage. If you do drink alcohol and want to be able to stop, getting help from professionals at an addiction rehab facility may be a good start. Most facilities offer inpatient and outpatient programs, allowing you to participate in the program best suited to your situation. You may be able to customize your treatment in a way that won’t require you to take leave from your job. If this is a concern that’s keeping you from seeking help, discussing the issue with a treatment center counselor can help you find alternative solutions. How you proceed with your recovery will depend on your lifestyle obligations and the severity of your addiction, but the important thing is that you take the opportunity to ask for help. 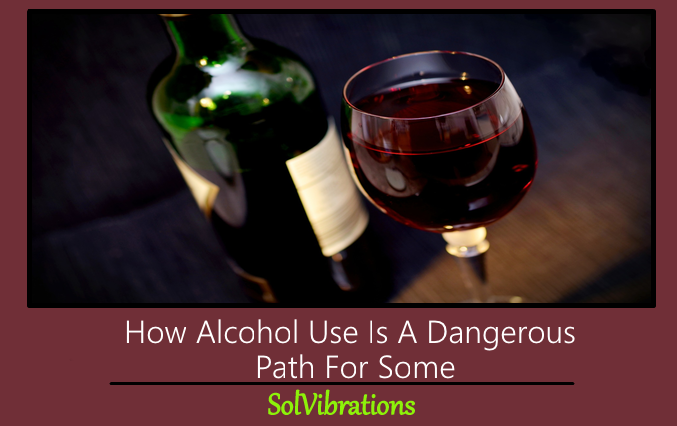 This Concludes: How Alcohol Use Is A Dangerous Path For Some. What Did You Think Of This Post? Please Let Us Know By Rating Below!